Meet Shane Magee, Our New Dining Director! From Ireland to France to England to Philadelphia, Daylesford Crossing’s new Dining Director, Shane Magee, brings international experience with him to his new role. And Magee certainly has picked up a thing to two about fine dining and managing a kitchen. He’s studied at premiere culinary schools of Europe, managed a team of 60 at London’s Hilton International, and owned his own restaurant at the People’s Light & Theatre Company; accumulating 30 years of experience at his craft and all driven by his passion for food. Magee found Daylesford Crossing and it was immediately at the top of his list. After meeting with residents during the interview process, he knew Daylesford was a great fit for him. 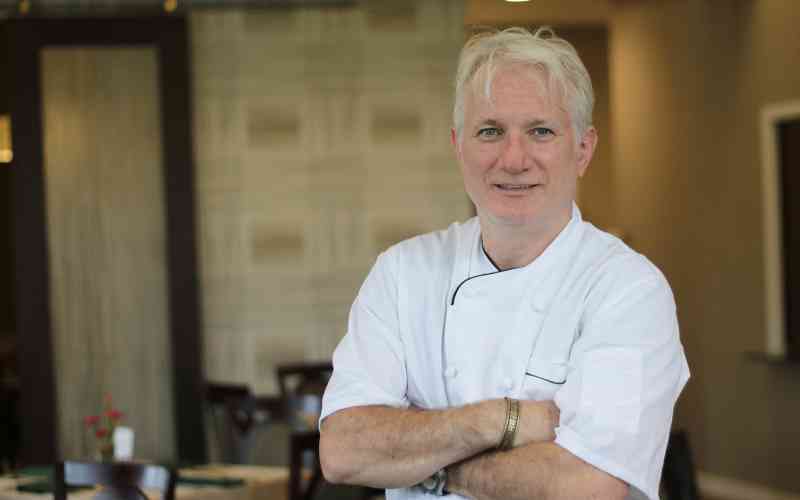 In creating a menu, Magee says there are three things most important to him; creating a flavorful experience for everyone eating his food, making sure he’s providing nutritious dishes, and, of course, bringing variety to the menu. Magee loves to ‘play with food’ as he says. One of his favorite things about owning his own restaurant was creating his own menu and experimenting with flavors and combinations. And all of this knowledge and experience is something Magee looks forward to developing in his team. He wants to branch out and begin doing things that will elevate the already-stellar reputation of Daylesford Crossing. He knows that will require empowering the chefs who work for him.